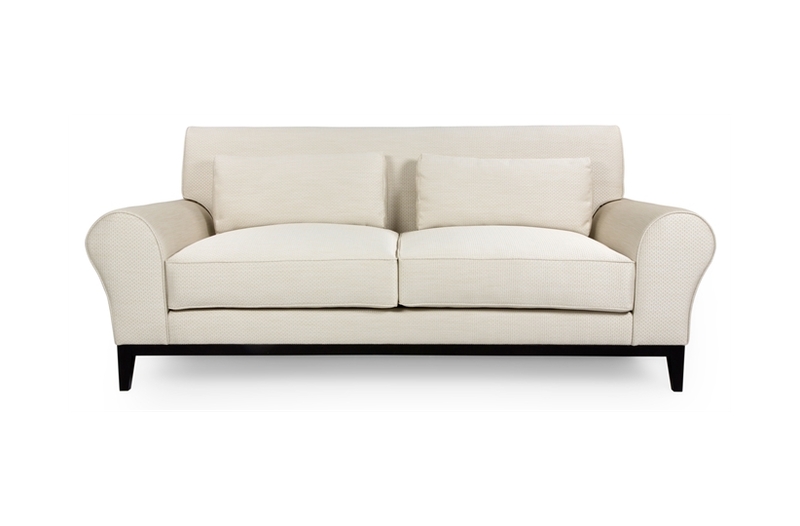 A contemporary take on a timeless favourite, the William range embodies modern British design. 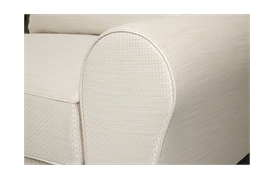 Elegance is imprinted on every detail; from the seamless design lines to the piping outlined silhouette. 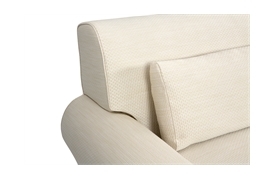 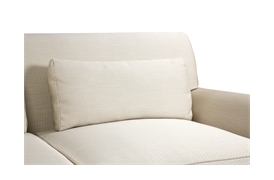 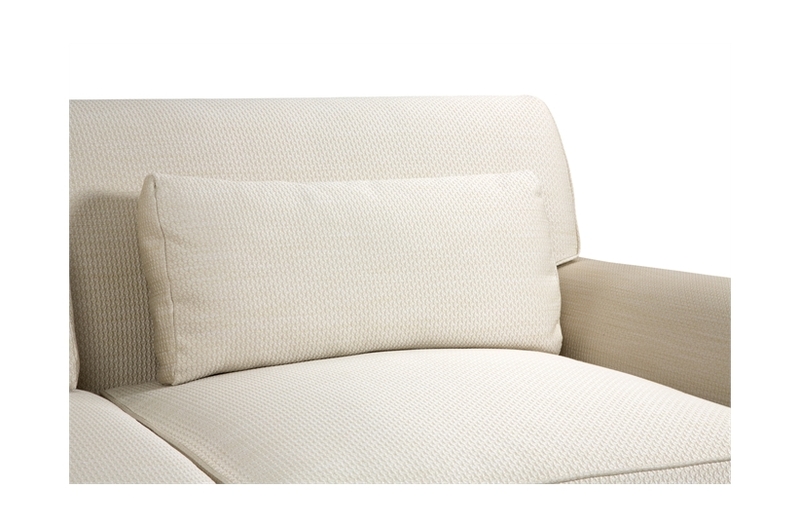 Deep seat cushions and ample padding ensure exceptional levels of comfort. 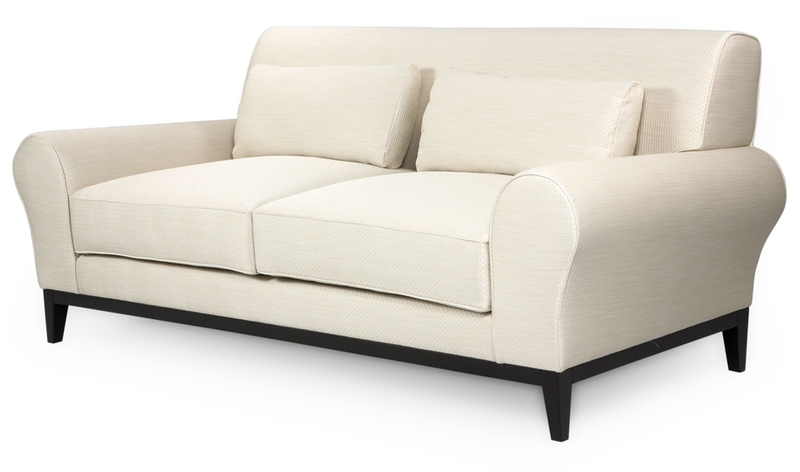 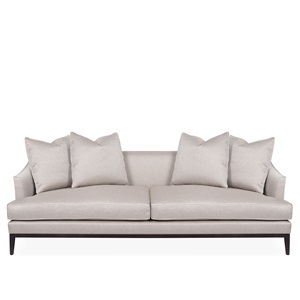 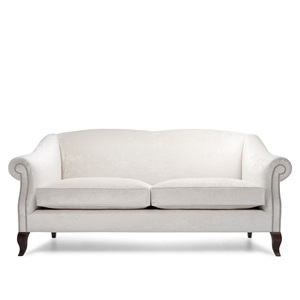 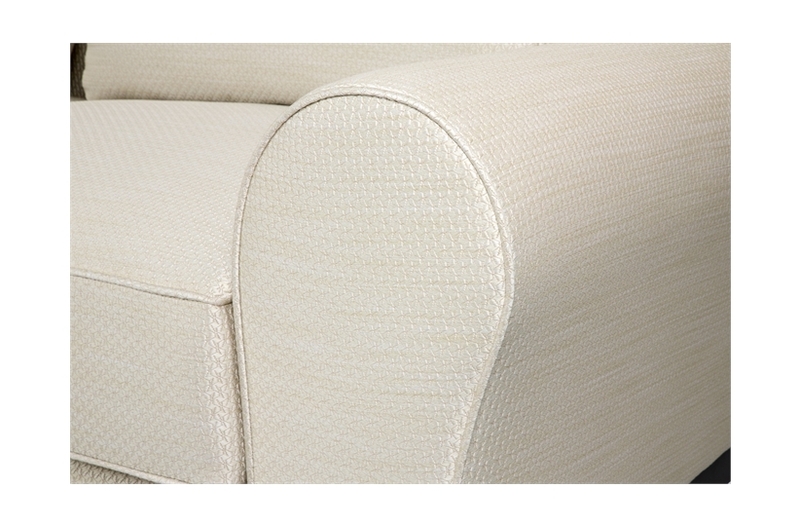 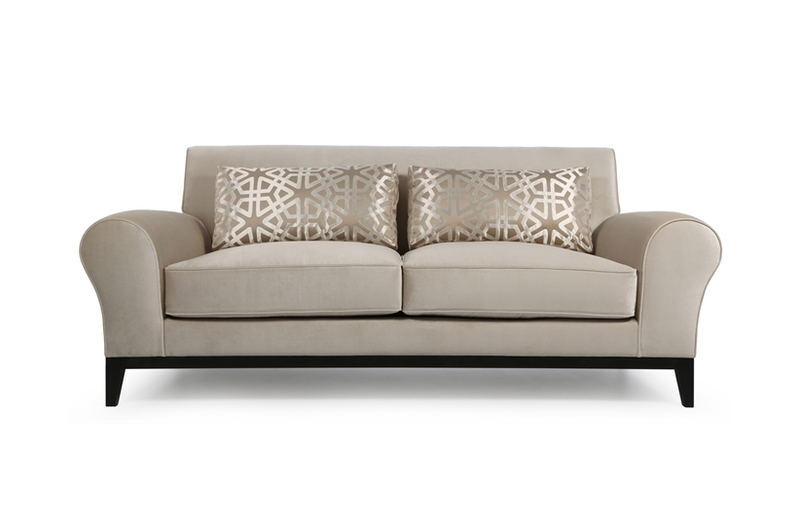 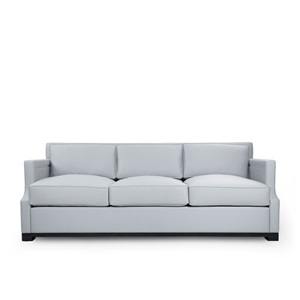 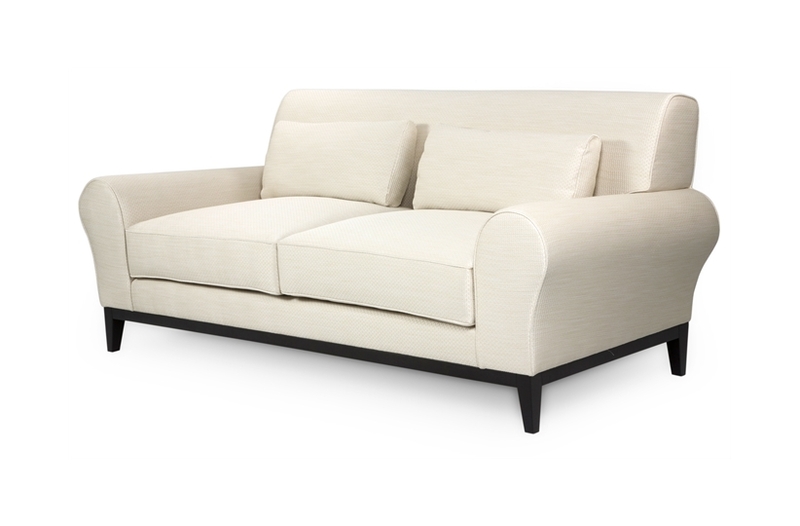 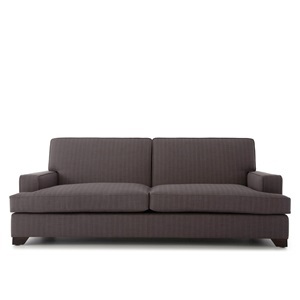 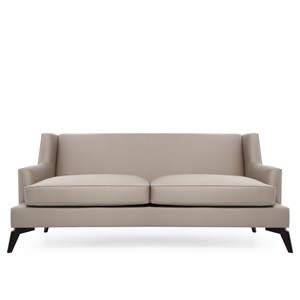 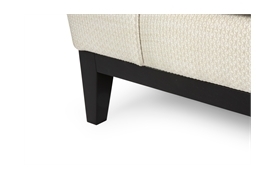 A sophisticated and versatile Sofa and Chair Company icon.